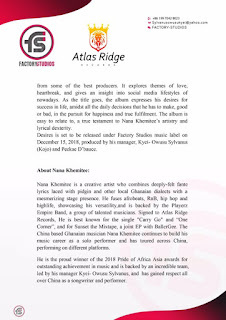 Over the years, one name that has constantly been making waves on the China Afro beats music scene is Nana Khemitee. It however comes as no surprise that the versatile Ghanaian rapper has garnered immense interest in his music. He gave his fans and the whole world a taste of his musical prowess on the sunset EP, a joint tape with Nigerian artiste and Ciroc China ambassador BallerGee. Nana Khemitee is back again, and this time with his first album accurately titled, Desires. 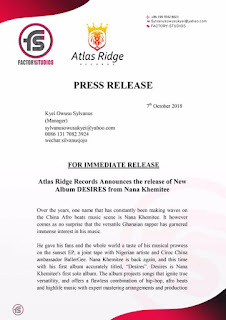 Desires is Nana Khemitee's first solo album. The album projects songs that ignite true versatility, and offers a flawless combination of hip-hop, afro beats and highlife music with expert mastering arrangements and production from some of the best producers. It explores themes of love, heartbreak, and gives an insight into social media lifestyles of nowadays. As the title goes, the album expresses his desires for success in life, amidst all the daily decisions that he has to make, good or bad, in the pursuit for happiness and true fulfilment. The album is easy to relate to, a true testament to Nana Khemitee s artistry and lyrical dexterity. Desires is set to be released under Factory Studios music label on December 15, 2018, produced by his manager, Kyei- Owusu Sylvanus (Kojo) and Peekae D bauce. Nana Khemitee is a creative artist who combines deeply-felt fante lyrics laced with pidgin and other local Ghanaian dialects with a mesmerizing stage presence. 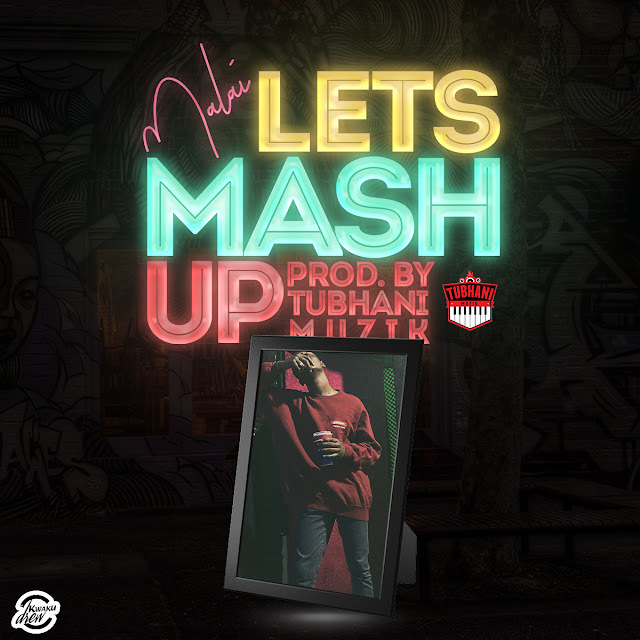 He fuses afrobeats, RnB, hip hop and highlife, showcasing his versatility,and is backed by the Playerz Empire Band, a group of talented musicians. 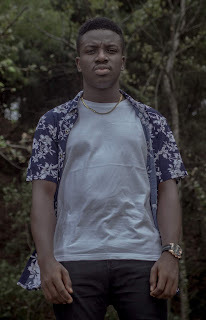 Signed to Atlas Ridge Records, He is best known for the single "Carry Go" and One Corner , and for Sunset the Mixtape, a joint EP with BallerGee. The China based Ghanaian musician Nana Khemitee continues to build his music career as a solo performer and has toured across China, performing on different platforms. He is the proud winner of the 2018 Pride of Africa Asia awards for outstanding achievement in music and is backed by an incredible team, led by his manager Kyei- Owusu Sylvanus, and has gained respect all over China as a songwriter and performer.